Concentrates are becoming more and more popular, and the new tools that come with using them are becoming a huge market in itself. The days of using paperclips, cheap dental picks and manicure tools are over. You shouldn’t have to worry about toxins in coatings or impure metals when it comes to your tools. SkilleTools has made their mark by providing great quality dabbers in a plethora of shapes and sizes, custom packaging, and best of all they won’t break the bank. SkilleTools uses only the best quality, dental grade surgical steel. SkilleTools hold up great, even with lots of use. The edges don’t wear down, the points don’t dull, bend or break, and continue to perform like new after thousands of uses. They clean up great too! When SkilleTools comes up with a design for a new tool, they think of their users. They have you in mind when they try out different lengths, widths, shapes, sizes, everything. SkilleTools aims to deliver a great product that you’ll love and keep using again and again. 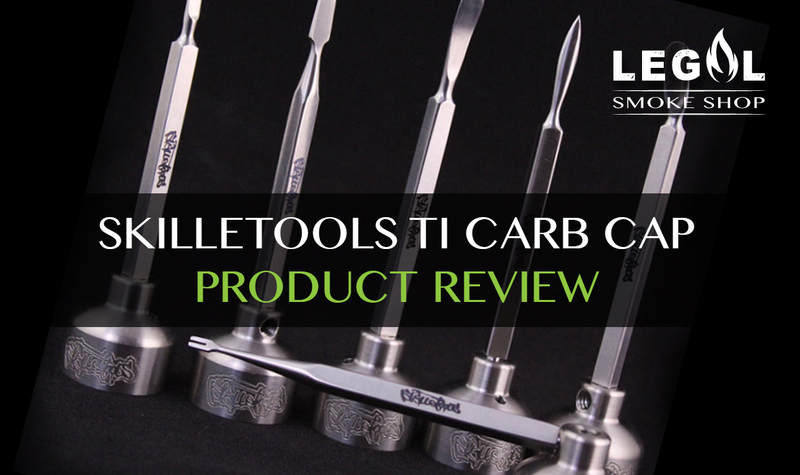 SkilleTools are a great buy for anyone- newbies looking to purchase their first dabber or seasoned pros looking for something different and extremely durable. With all the different styles you’re sure to find a tool to fit your concentrate needs.